Wales Online published this rather wonderful article back in 2005: “50 big bucket list adventures to do in Wales while you can still do up your laces”. They update the article every year or so, and this year contains a number of awesome activities based right here in yon fair city of Cardiff. 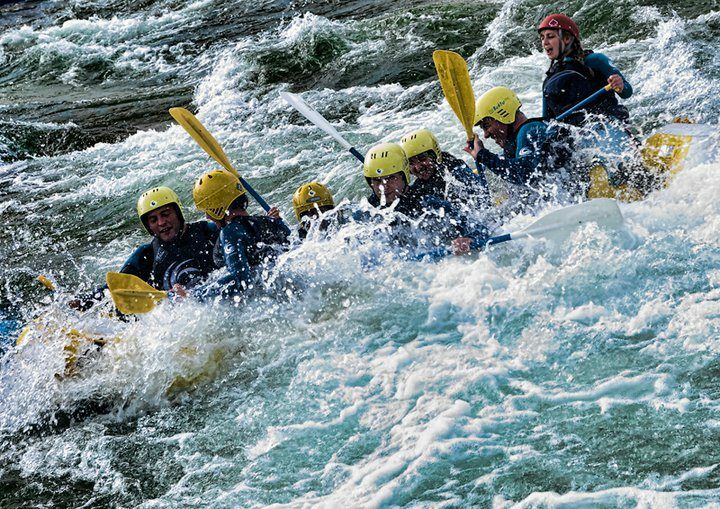 For those with an extreme sports loving streak, get yourselves to the white water rafting centre down in Cardiff Bay. You can enjoy a number of activities there, including white water rafting, kayaking, SUP, and high ropes. They also offer a range of coaching and rescue courses. Prices start at around £50 and available throughout the year. You may want to wait until it gets a bit warmer before hitting those waters though! If you live in Cardiff, it’s likely you’ve bumped into a Doctor Who filming session somewhere around the city. 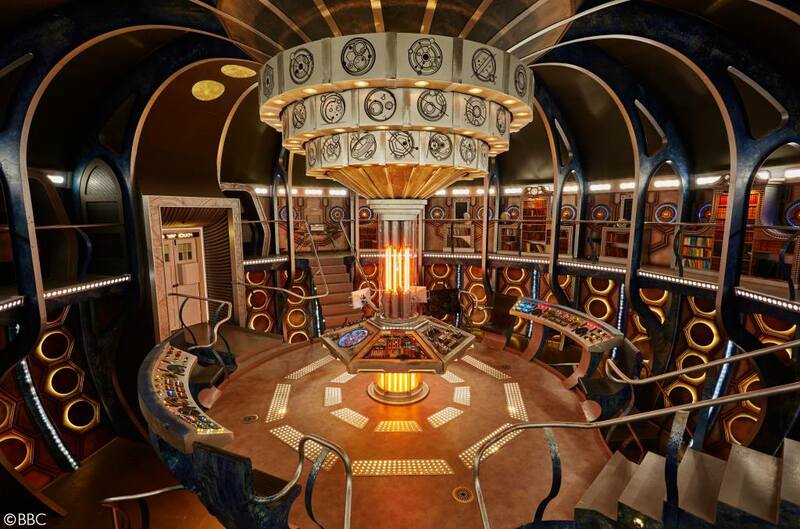 Fans come from all over the world to visit the filming locations – and to see the Doctor Who Experience, housed in that weird shaped giant blue building in the old docks area of Cardiff Bay, just by the barrage. The Clink at Cardiff Prison came out top out of 946 restaurants in Cardiff on TripAdvisor in 2015. Yes sir! Each diner who visits The Clink Restaurant helps to simulate a true-to-life working environment that is essential for the rehabilitation of the prisoners. Tastes good on so many levels. 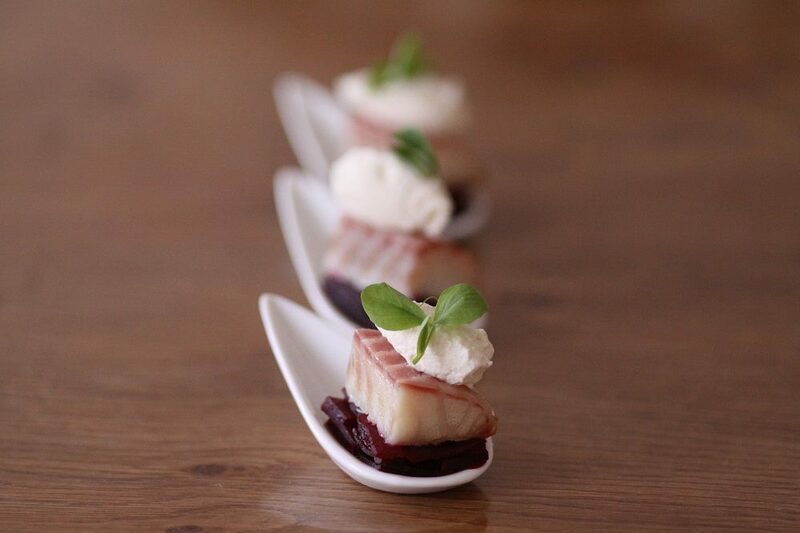 Sunday lunch costs £15.95 and is open all year round. The fabulous Jim Cowan is your host with the most (or the host with the ghost/s …? something like that) for terrifying tales of Cardiff’s spooky past. He runs the Cardiff History website, where you can book history tours of Llandaff, Cardiff Castle, St Fagans – and this year, Margam Castle! If things of a spooky nature are your bag, Jim was one of my guests on the podcast I did about ghosts in Cardiff: We Are Haunted. Listen on Soundcloud or below! You can book on from £15 per person, but outdoor tours are dependent on the weather. The first country to offer a dedicated footpath around its coastline, the Wales Coast Path is 870 miles of varied and beautiful landscape. There’s a good stretch that makes its way around the capital city, from the nature reserves up by Newport, down past St Brides and Wentloog Avenue, tracing the edge of Rover Way, somewhat randomly along Ocean Way, then down the canals parallel to Schooner Way and the Bute East Dock – until you’re in the final stretch! 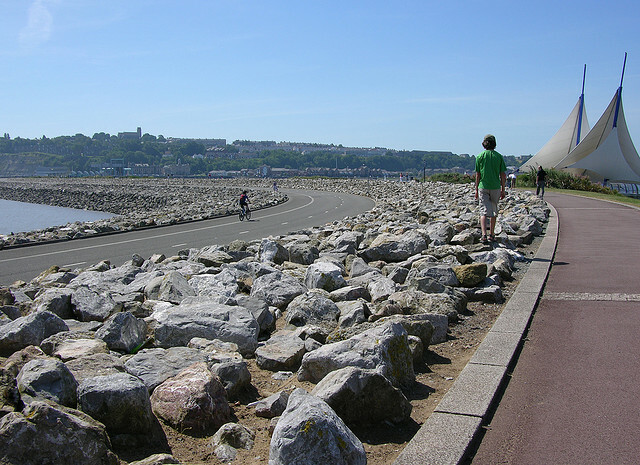 Past the Millennium Centre and Senedd, through Cardiff Bay, then across the barrage, where you enter the Vale of Glamorgan. The Millennium Stadium (I know it’s called the Principality Stadium now, I just prefer to call it by its birth name, right?) is the home of Welsh rugby. Nothing quite captures Welsh pride more than witnessing a win during an international match. 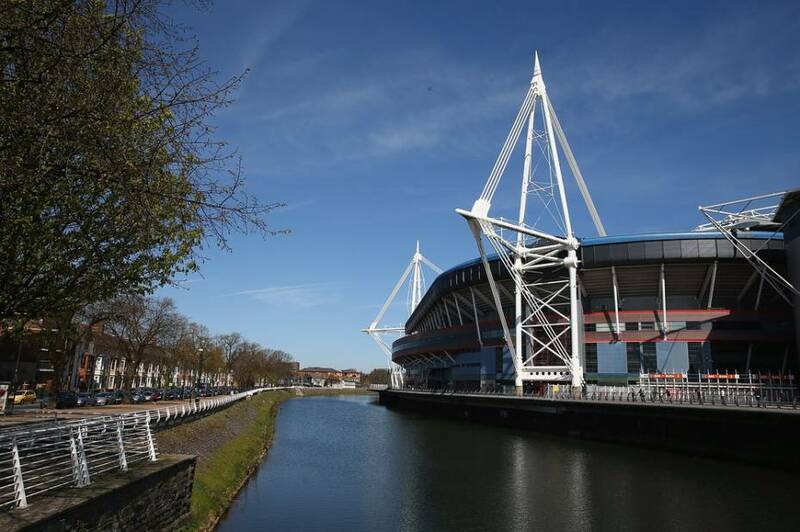 In March 2016, Cardiff will be in the grip of half marathon fever as the elite World Championships race is held here! There will also be a mass participation half marathon event open for all, taking place on the course, at the same time. I ran the Cardiff Half Marathon in October, and my feet damn near fell off, though I did raise nearly £500 for Doctors Without Borders (thank you to everyone who sponsored me!). 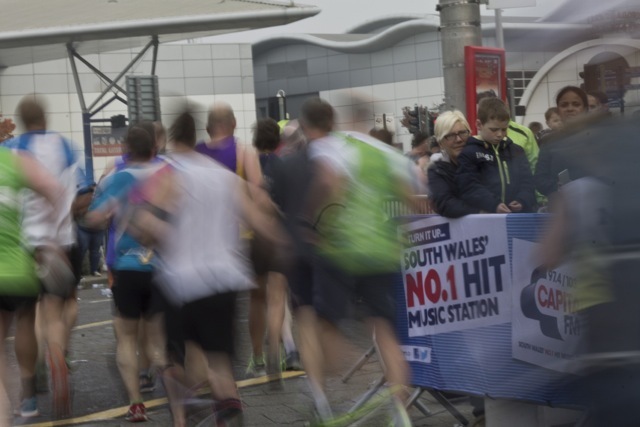 Read more: Cardiff Half Marathon, a first timer’s experience. Entry is £59 for non-club members and takes place on Saturday, March 26. 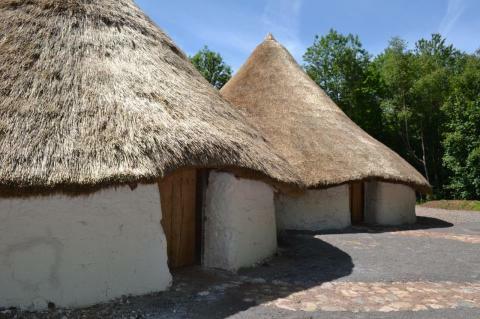 St Fagans is one of Europe’s leading open–air museums and Wales’s most popular heritage attraction that lets you walk around Wales from Celtic times to the present day. What do you think of the Wales Online list? What have they left out? Let us know in the comments – maybe we’ll make our own list! Visit Wales have a list of activities you can try out, if you’re out and about in Wales, celebrating 2016 as the Year of Adventure in Wales! Have a look on their website and see what trouble you can get into. I have also been tasked with creating slides for an Instagram story on the best things to do in the Welsh capital for We Are Cardiff. Ticking off the bucket list is going to require a lot of exploring; excited!